​OR as your teacher has advised you! 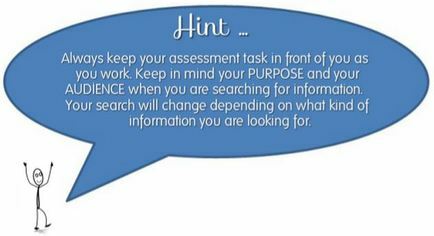 Use this search tool to find some amazing sites for your assessment task. ​Look also under PubMed for more medical articles. This widget is for the Gale databases via EPIC. You can type your search straight into the box above OR click on it and go to the website to search. A great video that gives you an idea about how the body reacts to Tuberculosis.